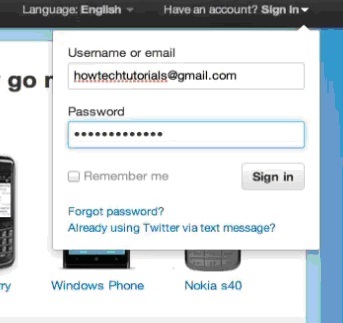 In this tutorial you will learn how to use direct messages on Twitter. In order to check your private messages, sign in to your Twitter account and click the wheel icon in the upper right part of the page. Click on the preofile icon of the recipient for your message. 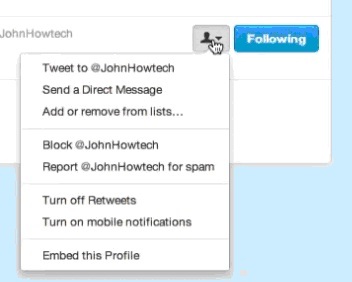 From the appearing drop-down menu, choose “Direct Messages”. Here you go! 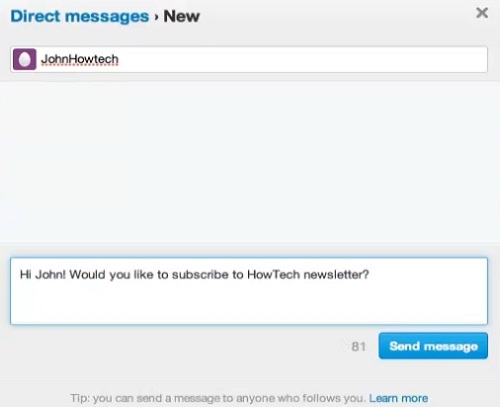 You can now see the direct messages from your friends and reply to them. Result: Congratulations! You have just learned how to check direct messages on Twitter.